Are visual CVs the future? I was catching up on my LinkedIn groups this week and found a really interesting thread on visual CVs. I’ve certainly seen some of the jazzier infographics doing the Twitter rounds, so maybe it’s a good time to consider how – and where – visual CVs fit within the application and recruitment process. Are visual CVs the way forward or a pleasant distraction? Creating a visual CV can help you develop and consolidate your online ‘brand’. Think of it as an online portfolio; a means of collecting and updating evidence you can share with prospective employers. If you’re looking to enter the creative and digital industries, it’s a great way to showcase your creative thinking and technical skills. Whether you decide to use presentation software like Prezi (maybe PowerPoint for a retro feel!) 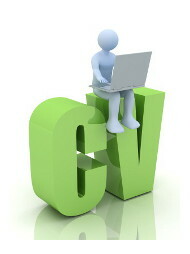 or web applications like visualize.me and VisualCV you can build an interactive and dynamic CV, ready for sharing. Choose the right software or application. Prezi is great for creative people, but you need to have good material and visual flair. Strong concept + good execution = great prezi! If you’re not quite the multimedia genius then you might be better off with visualize.me. This is a handy web application that pulls through your information from LinkedIn and turns it into a CV infographic, with scope for you to further edit and customise once the ‘conversion’ is complete. Just make sure your LinkedIn profile is complete and up to date. Approach the task just as you would for a standard CV. Think clarity, focus and ‘readability’. If your message is lost in a sea of flashy animation that promises much and delivers little, recruiters will just switch off. Well, there is an escalating trend towards visual CVs, but don’t be tempted to think this is an either/or approach to job seeking. A strong visual CV should complement, not replace, your traditional CV. And even then, you need to decide whether it’s the right format to use. 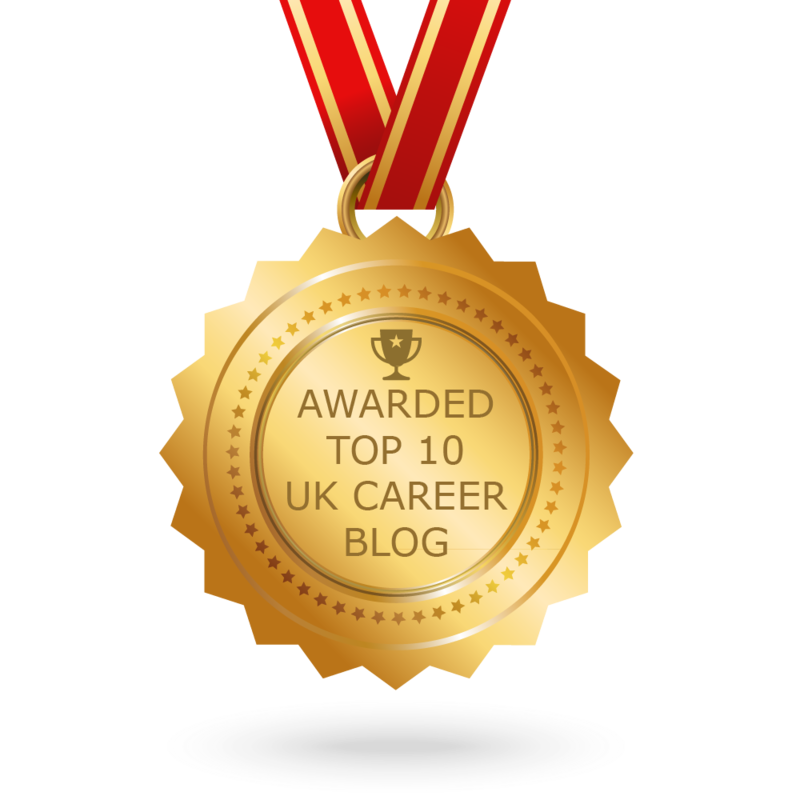 A visual CV is a great way of ‘personalising’ your CV – and job search – but do remember certain industries and sectors are more conservative than others. if you’re considering law or accountancy, I’d probably stick to more conventional methods. You can embed all sorts of files – video, audio, charts, graphs and PowerPoint. This is great for showing samples of your work and saying to an employer, “I have the skills….here’s the evidence”. By integrating your visual CV with social media channels (LinkedIn, Twitter, Facebook) you have access to a huge potential network. Have you heard about the US student whose CV went viral? Visual CVs can sometimes appear ‘content lite’. Try not to sacrifice substance for style – you need both! Don’t assume all recruiters and HR managers will be impressed with your creativiity. They won’t always have the time to spend interpreting (what can be…) quite complex visual information. Charles Oben, a final year student at Warwick, created a visual CV to “encourage recruiters to have a look at something that is far more interesting than my conventional CV“. The response has been positive. In recent interviews with WDMP and Adconion Media Group both recruiters commented on the power of Charles’ online presentation. Adconion have since offered Charles a 6 month internship! Tags: Applications, Social media. Bookmark the permalink.